Born in 1927. 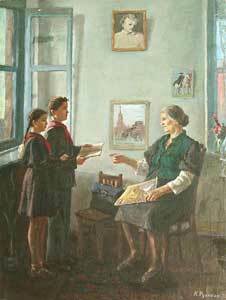 Graduated from ‘The Yerevan Art Academy’ in 1953. 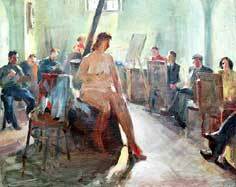 Specialises in genre, landscape and portraiture painting. 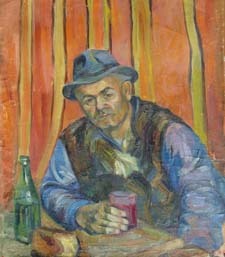 He was a member of the Union of Artists since 1961. He has held personal exhibitions in Yerevan since 1963. 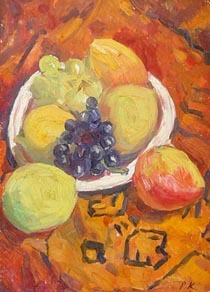 Many of his paintings have found their way to private collections in the Russia, USA, Great Britain, Japan and Canada.